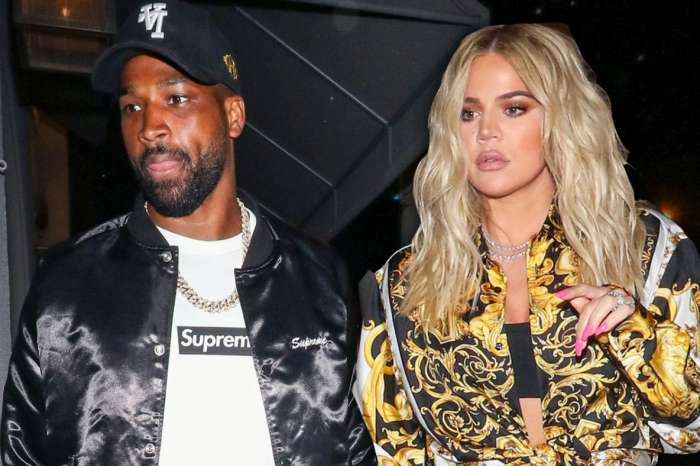 Khloe Kardashian recently shared photos and videos of her and partner Tristan Thompson and exclaimed how happy she is to be in Cleveland where she will give birth to their daughter. Now, fans are shaken as TMZ reported that Tristan Thompson allegedly cheated on his bride-to-be with possibly several women in October 2017, and one woman over the weekend. While some have suggested that Tristan left his pregnant girlfriend Jordan Craig for Khloe, therefore if he cheated on her it would be karma in action for him to cheat on Khloe, others are very distressed by the reports. Khloe is expected to give birth sometime in April and some reports indicated early labor could be imminent. 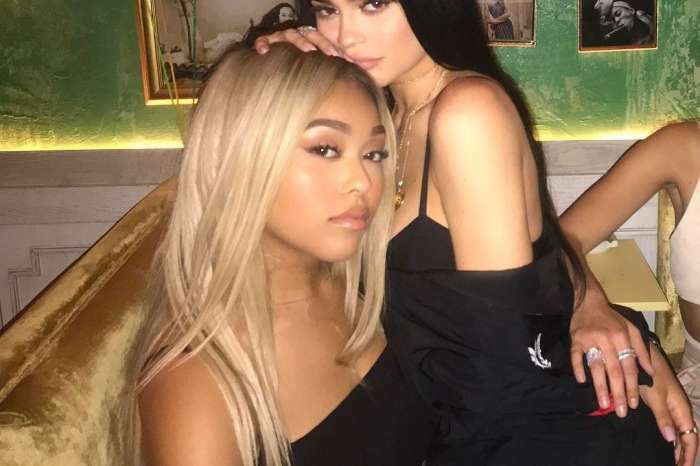 Now that TMZ released video footage showing Tristan Thompson seen at a hotel with a woman identified as Lani Blair, and another clip showing Tristan with two women back in October when Khloe was approximately three months pregnant, Khloe’s fans are in distress. Many are offering their love and support to the Kardashian who just days ago was gushing over her relationship and start of her family. There may be little less that is troubling to a pregnant woman than to find out her man has been unfaithful right before the birth of their child. You may see some of TMZ’s footage in the video player below. Many fans have shared their outrage and disappointment in Tristan Thompson on social media sites such as Twitter, Instagram, and Facebook. Not everyone is voicing their support for Khloe, but many are. Some say, however; that she should have realized Tristan could not be trusted due to his leaving Jordan Craig while she was pregnant. Others are simply in shock that Tristan’s alleged cheating scandal occurred so close to when Khloe is expected to give birth to their daughter. What do you think about the latest reports and the possible scandal involved? Do you side with Khloe or do you think she is getting what she deserves because of Jordan Craig? Have you weighed in with others on social media to give your opinion on either Khloe or Tristan? There are 2 sides to a story just because he left his first baby mama I don’t feel that it is karma toward Khloe, however I do feel so sorry for her it was obvious she was at a good place finally with her relationship and ready to start the next chapter in her life elated. Keep your head up girl do what’s best for you and your child. Stick with your support system and fk the haters.